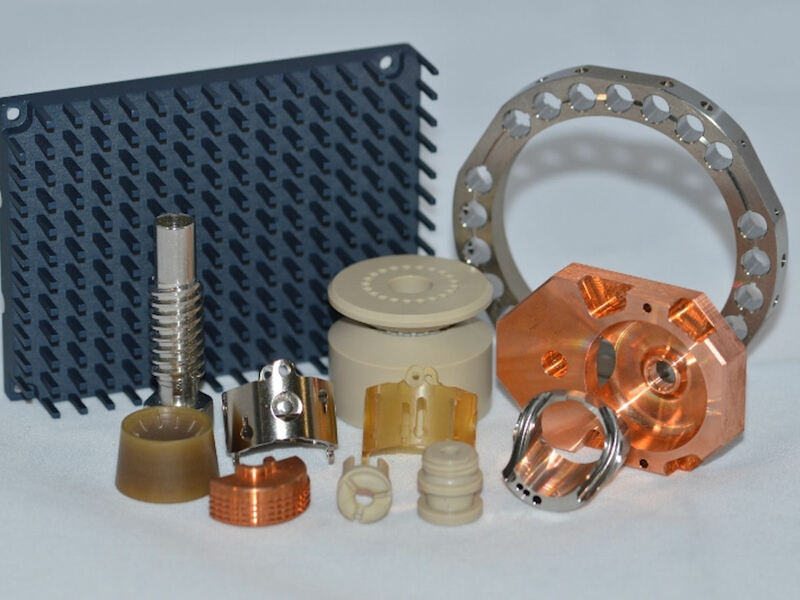 We are a very diverse manufacturer providing a wide range of products and services to support industries around the world, including semiconductor, medical device, pharmaceuticals, food processing, aerospace and defense. 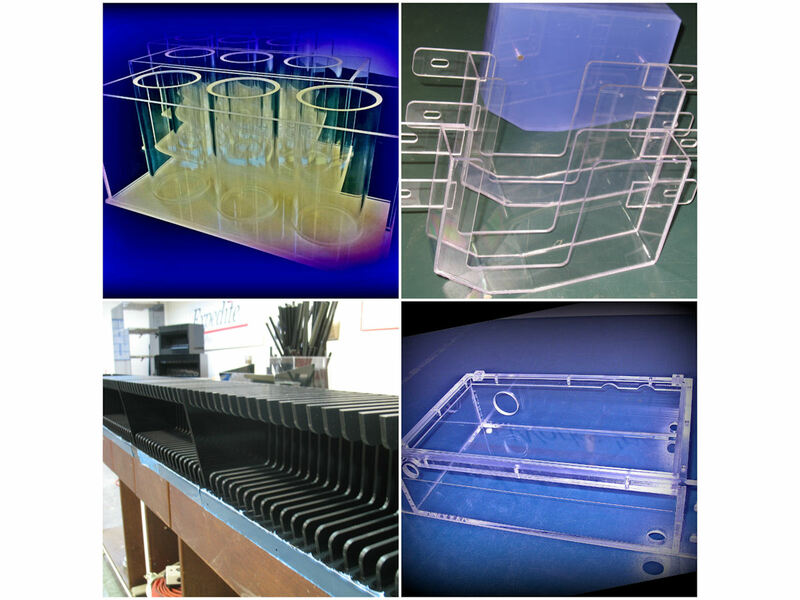 Our core competencies include micro-machining, custom machining, and the fabrication of metal and plastic parts and components. We also provide "light" assembly services. 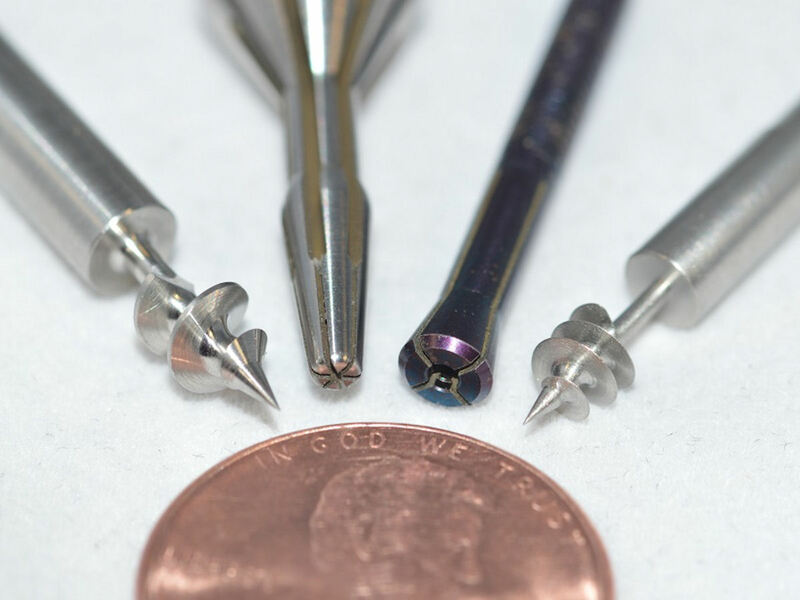 EPW offers a variety of precision machining services, including CNC turning and manufacturing of screw machine parts. No matter what need brings a customer to EPW, all customers can rely on the stringent quality control systems in place. 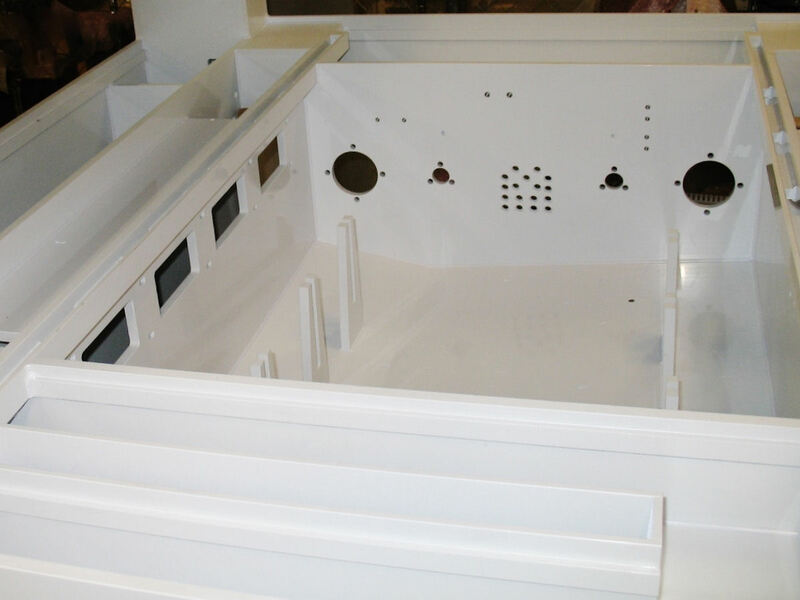 From the start of the project to completion of a part, EPW’s machining capabilities go beyond precision manufacturing. Quality control is taken into account from the very beginning in order to ensure custom parts are done right. Once a part is complete, EPW utilizes the most up-to-date inspection equipment to provide customers with the finest quality products in the industry. 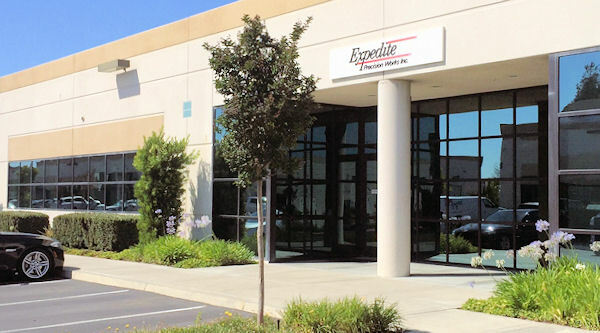 Expedite Precision Works (EPW) is an ISO 9001:2008 and ISO 13485:2003 UL DQS-certified manufacturer.